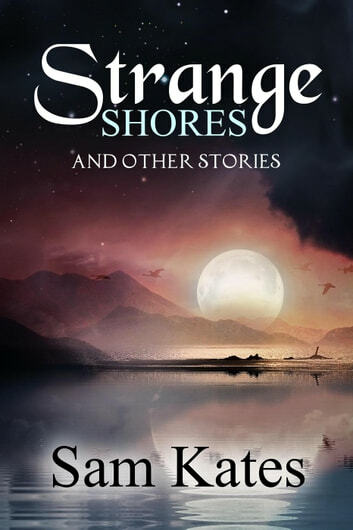 Three short stories that share a common theme: the search for lost loved ones. 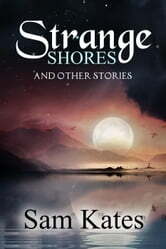 In Strange Shores, a schoolteacher hits upon a drastic method of attempting to escape the sadness of his existence in this world. Joy or despair may be found in Alfonso's Looking Glass. A bereaved husband is willing to risk one to find the other. In A Matter of Perspective, an unlikely pair traverse a post-apocalyptic landscape where violence and death are constant companions. Three genres. Three tales. One theme.